Social Media Advertising – the real deal? How private do you want it to be? Do you like to be sold too? Social media advertising is affecting us all, if you are a business it’s time to get in on the deal. There are many forms of social media advertising; Facebook, Twitter, Instagram, Linkedin, Pinterest, Slideshare and Snapchat to name just a few. Facebook is collecting all your data like a fungus – it just keeps growing and growing. They probably know more about you than you know about yourself. Your marital status – if you are in or out of one. It’s always a sad face when you see someone change it to ‘out’, and cheers when they jump into one. 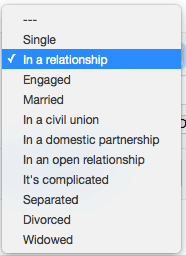 I love the ‘it’s complicated’ under the relationship’s status – aren’t most relationships! Sexual orientation, after all, Facebook is a diverse nonjudgmental company. Your age, who really likes to give that away, but you do, Facebook asks and you happily type it in the box. All your life events – that’s why they can now nicely make the videos that you share and that make you go awwwwhhh look what we have done together. All your connections, and their connections. Your relatives and their relatives. Essentially the spider web that is your life. Your Political stance – if you ‘like’ what Trump is doing or if you don’t. They know what clothes you like to wear, and where you wear them too. They know when you wake – and all your digital usage habits. They know when you are out of the house, on a plane, in your car, sitting at a cafe – well of course because we put photos of the food we eat. They also purchase data from offline shopping cards – so they can see what you do offline and align that with that you may need online. They also know what customers have interacted or are interested in your competitor’s site – how powerful is that to you? Retargeting is one of the powerful and cost-effective ways to drive leads. It is an efficient way to retarget users who have interacted with you or your competitor’s brand, making them THE most qualified customer base you can target. So really if you haven’t considered advertising your business on Facebook the question should be why not? What are you waiting for? Your target market is there – no matter what that is. Facebook knows everything about them. So they are making it easy for you. It’s about relationship marketing and a long term game. 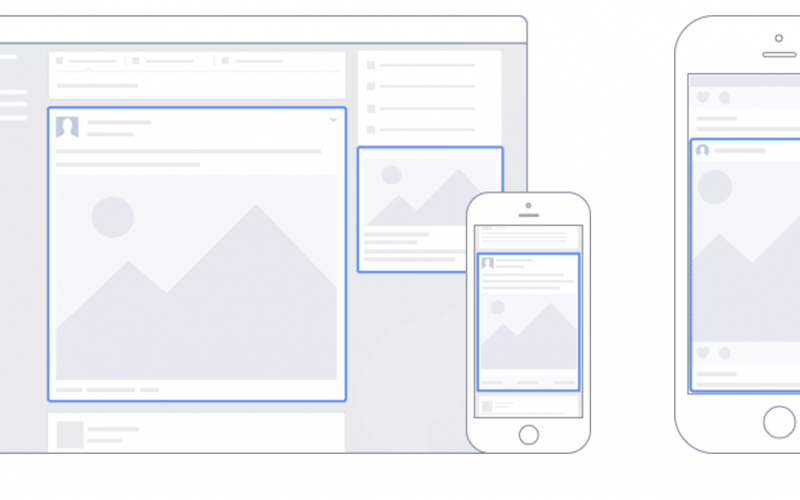 We see a lot of people throw money away running ads on Facebook because they don’t have a plan, don’t analyze the results, and think it’s a quick fix to an already unstable situation. Before you start social media advertising within you business – understand your market – define your market/segment. What need does your company satisfy and thoroughly define who your customer is. Develop relationships with your market. Focus on building long-term relationships, not one-off sales. Get your brand name out there, always be visible, if you are not your competition will be. Build trust, consumers will always buy from companies they trust. Connect with the people who interact with your brand. Adjust ad copy, refresh, design, and start again. Remember, it’s a visual world and people buy with their eyes. Whatever you do, don’t over target a segment. With Inbound Marketing we focus on a process to Attract, Convert, Close and Delight customers, we grab them in each phase and push them through the tunnel. In the attract phase, your social media posting and ads will be different than when you are in the delight phase. This always has to be considered when developing your ads. Do you want to attract more attention to your brand and how will you do that? Or do you want to engage an existing customer who is familiar with the brand? 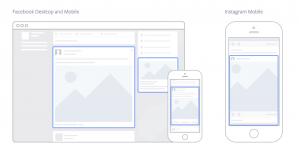 Facebook ads is a long term game, results are waiting for you if you are patient.